Provide comfort for the family of Bettye Pallesen with a meaningful gesture of sympathy. 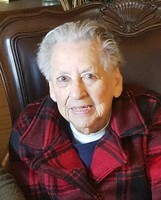 Marcus, Iowa – Bettye Patrick Pallesen, 93, of Marcus, Iowa passed away on Saturday, January 12, 2019 at Heartland Care Center in Marcus, Iowa. A Memorial Service will take place at 10:30 a.m. on Friday January 18, 2019 at Faith Lutheran Church in Marcus, Iowa. Pastor Alan Cummins will officiate. Burial will follow at Marcus Amherst Cemetery. Visitation will begin at 9:00 am on Friday January 18, 2019 at Faith Lutheran Church, Bettye’s family has entrusted Earnest – Johnson Funeral Home with the arrangements. Bettye Winsler was born August 19, 1925 in Memphis, Tennessee to Hayes & Winnie (Patrick) Winsler. She was a Salutatorian at her high school and went on to earn her Bachelor’s degree from the University of Iowa. While attending college, she met and fell in love with Kenneth Pallesen while working at the Student Union on campus. The two married in Evanston, IL on June 8, 1948. After the wedding the couple moved to Marcus to start their family. Bettye was a stay at home mom for several years before becoming an Avon Lady who became quickly familiar with every house in Marcus. She also worked at Hogue’s Jewelry Store and was a very active volunteer with school, Scouting, 4-H, Faith Lutheran Church, and other community groups. She loved animals and ran a dog grooming business out of her home for many years. Bettye was an avid baker and she loved traveling with Ken. Her greatest joy was spending time with her family, especially when she got the grandchildren, several at a time, to spend a few weeks with her in the summers. Following retirement and Ken’s passing, Bettye spent several years living in Southern California where she loved the hot, dry climate before returning to Marcus in 2013. Those left to cherish her memory are her daughters; Kitty Pallesen of Sky Valley, CA, Kathy (Dan) Walta of Bonner Springs, KS, and Karen (Tom) Brady of Iowa City, IA; a son, Terry (Rachel) Pallesen of Seoul, South Korea, her grandchildren Christopher (Jenni) Acalinas, Adam Walsh, Amanda (David) Kile, Zane (Allyson)Walsh, Daniel (Jordanne) Pallesen, Laura Pallesen, David (Kelly) Pallesen, Linnea Pallesen, Jacqueline (Mike Zysman) Brady, Kristen (Josh) Mott, Nicholas (Kristen) Brady and 14 great-grandchildren. Bettye was preceded in death by her parents, husband, a sister; Nettye Wood and a brother John Winsler. 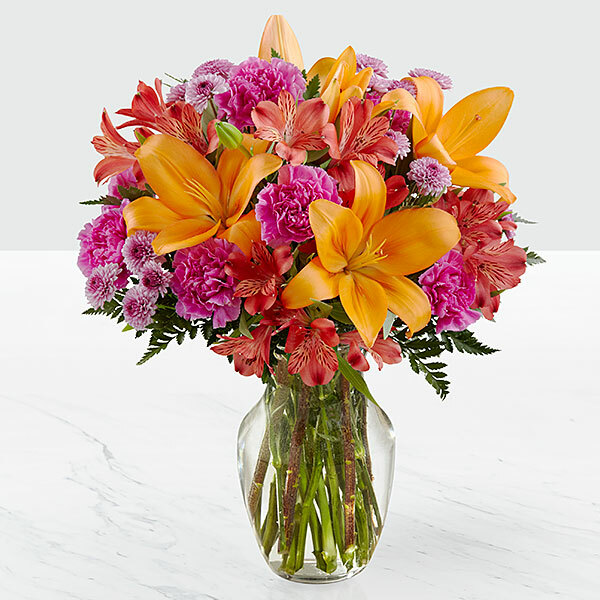 To send flowers in memory of Bettye Patrick Pallesen (Winsler), please visit our Heartfelt Sympathies Store. We encourage you to share your most beloved memories of Bettye here, so that the family and other loved ones can always see it. You can upload cherished photographs, or share your favorite stories, and can even comment on those shared by others. Much love to all . 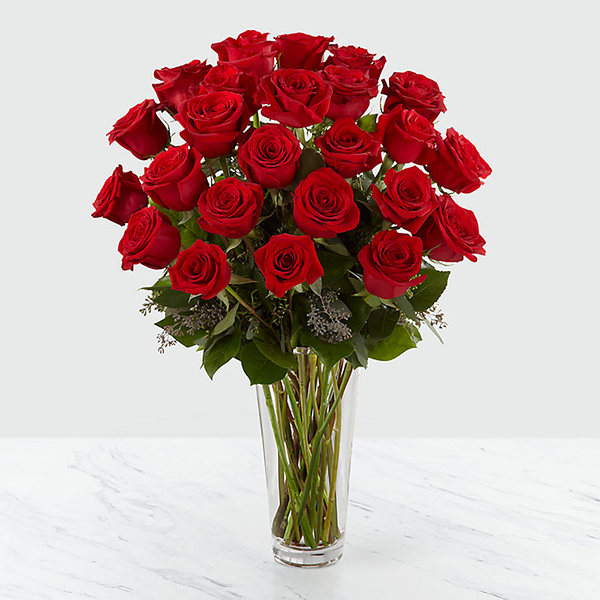 . . Russ and Kathy, From your tribe - the Ladies of the Lake (and fami, and others have sent flowers to the family of Bettye Patrick Pallesen (Winsler). Sending our warmest condolences. I will cherish all the memories of time with Aunt Bettye. Much love to all . . . Russ and Kathy purchased flowers for the family of Bettye Pallesen. Sending you our deepest sympathy and our biggest hugs. We love you! 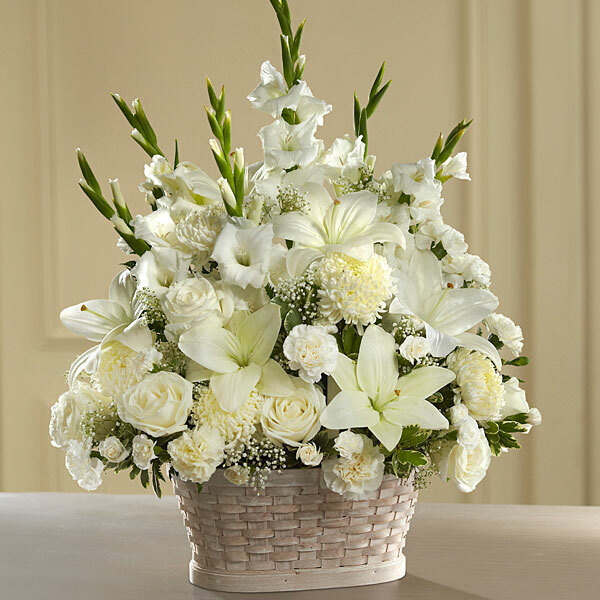 From your tribe - the Ladies of the Lake (and fami purchased the The FTD Deepest Sympathy Arrangement for the family of Bettye Pallesen. Zichronah livrachah - May Bettye's memory be a blessing. With love, the Agudas Achim Family. Heartfelt Sympathies Store purchased flowers for the family of Bettye Pallesen. The Quality Team at Collins Aerospace with Bev Und purchased flowers for the family of Bettye Pallesen.